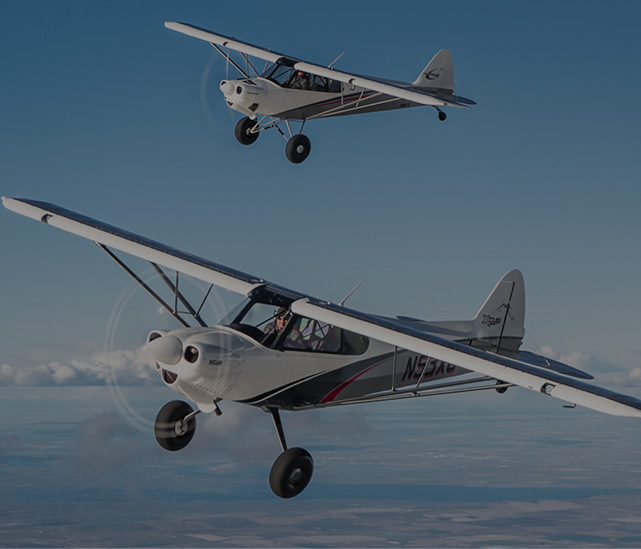 CubCrafters will significantly increase production of the line of light two-place tandem aircraft it manufactures in 2019. 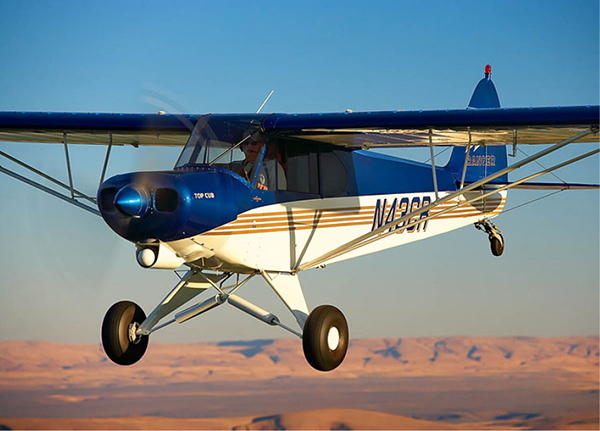 CubCrafters took deposits for over 100 new factory-built aircraft in 2017, with over 40 of those orders occurring in the fourth quarter alone. 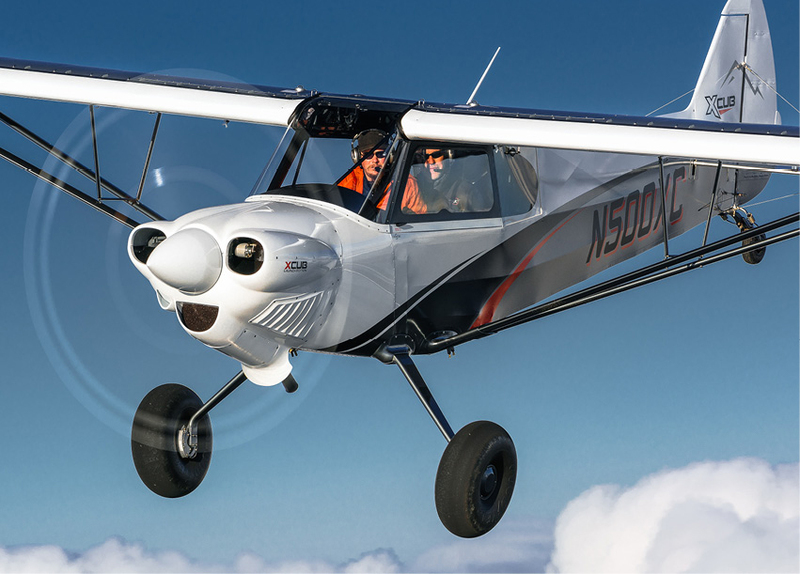 Sales were boosted in large part by the introduction of the new Carbon Cub FX-3 and XCub’s EFIS panel option. 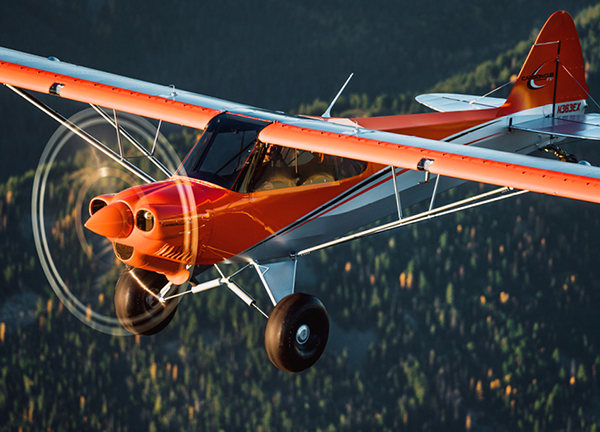 Today, the product line has expanded to include six different production aircraft models. 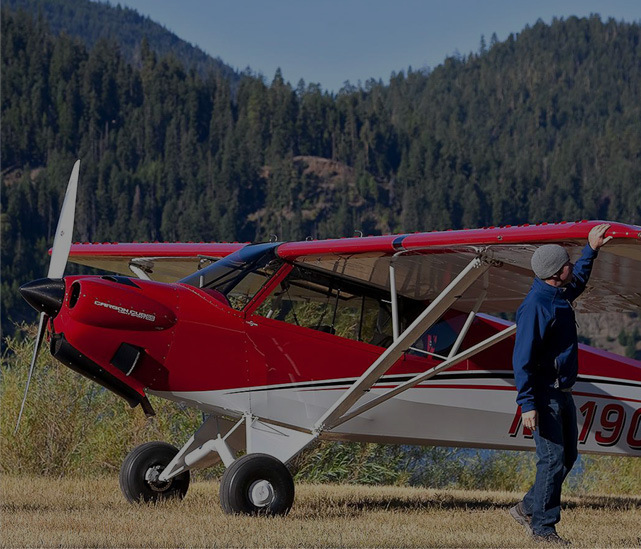 Also contributing to the company’s success is their popular “Factory eXperimental” (FX) Builder Assist program, where owners participate in the fabrication and assembly of their own Experimental Amateur Built (E-AB) certified aircraft at the factory. 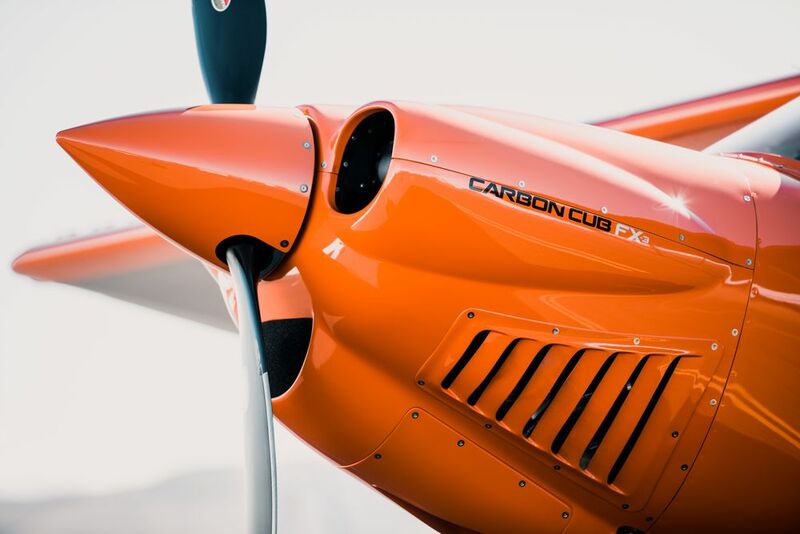 In addition, CubCrafters offers two versions of Carbon Cub kits for owner assembly and certification offsite. 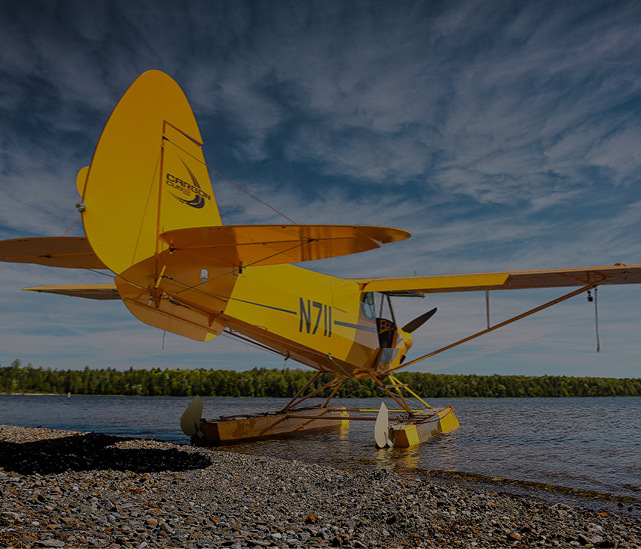 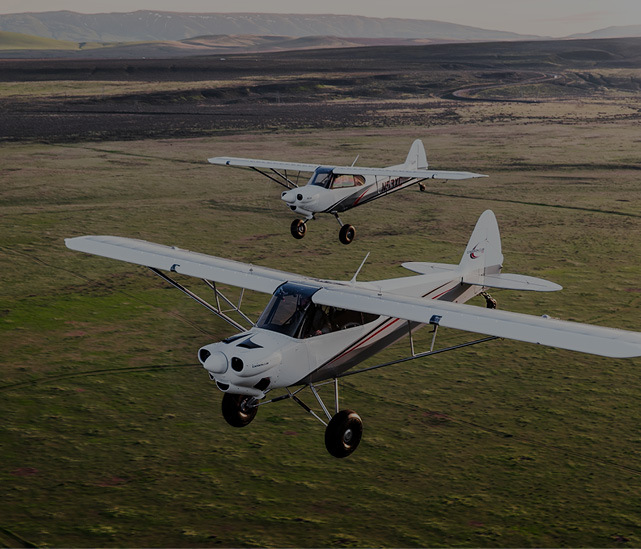 “During development and FAA certification testing of our new XCub, we planned for the contingency of expanded production,” explains Patrick Horgan, CubCrafters Vice President of Operations and Product Development. 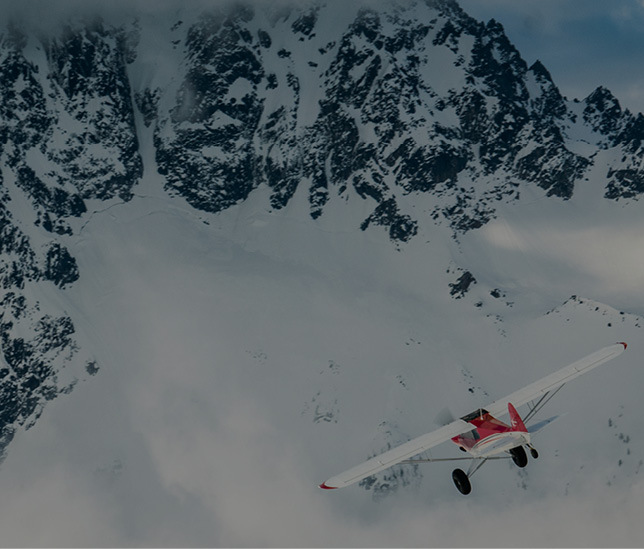 “Increased sales volumes necessitated the execution of our plans. 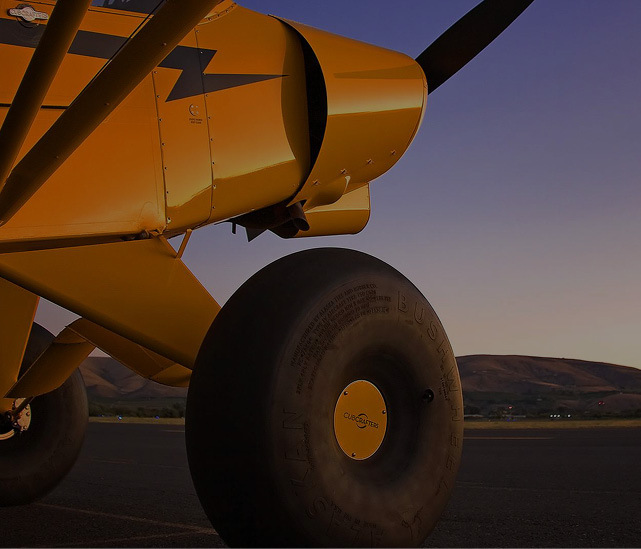 Our manufacturing floor space was increased over 50% through the construction of three new fabrication facilities. 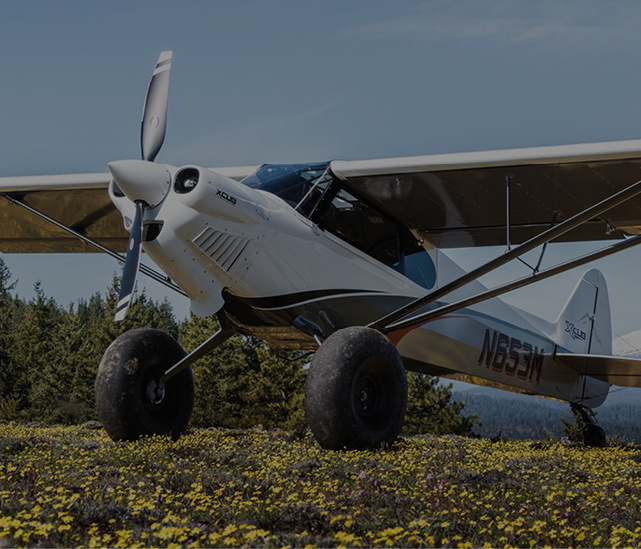 Our teams carefully assessed and refined critical fabrication and assembly processes to further minimize waste while optimizing quality and throughput. 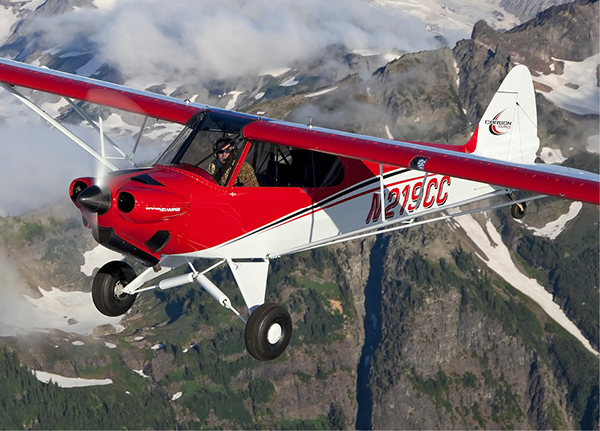 We are certainly grateful for the market response to the XCub and FX-3.” CubCrafters began ramping-up production rates at the end of 2017 and will continue to do so into 2019.